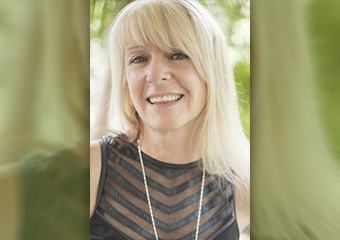 Based in the Gold Coast, works remotely Australia wide via phone/skype.Lynne connects with you energetically for both readings and healings, she can then interpret obstacles in your life, then gains clarity on a positive way to move forward. Lynne always connects with her guides and Angels. When Lynne conducts a reading she works very much with the energy that is around you at that present moment. In doing that she can advise of probable future results if you continue on that particular path. Lynne does not do fortune telling. Throughout her reading sessions Lynne will utilise her Angel Tarot Cards which provide her with a base-line of where your energies are currently sitting. She will then ‘tune’ into your energies and advise you of what she is receiving. Lynne also connects with her guides and angels and is able to bring through information that is aimed at empowering you and assisting you in reaching your highest potential. 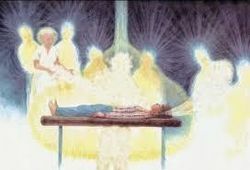 Past Life Regression Therapy allows clients to establish a stronger connection with their soul through deep relaxation and meditation techniques. You are in a dream like state but remain aware at all times. You may see different images or scenes, or you may feel or sense or even know what is happening. Why should you have a regression therapy? Our soul is aware of and stores everything that we have experienced in this life, our past lives and our life between lives state. At times when we experience emotional upheavals or traumatic circumstances that are too hard to deal with so they are stored in our energy bodies. 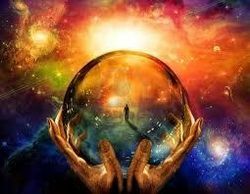 At times these past life memories will begin to make themselves present in our current lives which bring about blockages in our energy system, they may come back as depression, a phobia, illness, anxiety or pain and may hinder us from moving forward. Past Life Regression Therapy allows us to access these experiences and memories that are stored deep within our energy bodies. Throughout a session you may be guided to a memory in your current life, a past life or even the between lives state. You are guided to significant events to gain a higher understanding. Knowledge of experiences in a past life can be a catalyst toward healing. It can also provide isights, increased awareness and a deeper understanding of who we really are and why we are here.